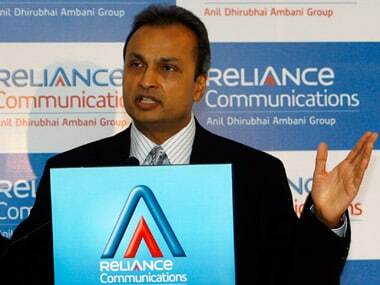 The Supreme Court on Wednesday held Reliance Communications Ltd chairman Anil Ambani and two others guilty of contempt of court. 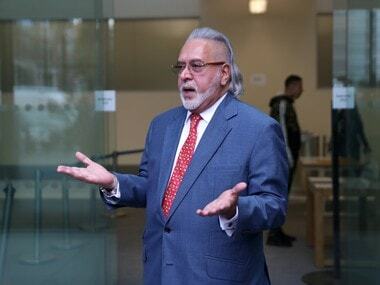 The ED moved the special court seeking to declare Mallya a fugitive economic offender under the Fugitive Economic Offender Act 2018. 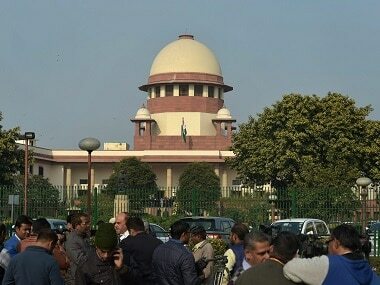 The petition seeks removal of control of Devaswom Board over Hindu temples in Kerala. 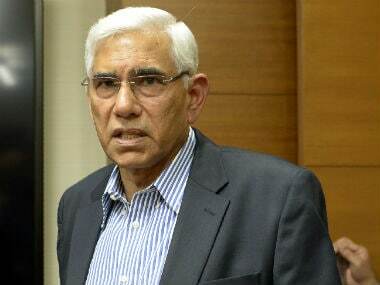 The Committee of Administrators (COA) has instructed the Madhya Pradesh Cricket Association (MPCA) to hold the elections only after the Vinod Rai-headed panel submits it next status report to the Supreme Court. 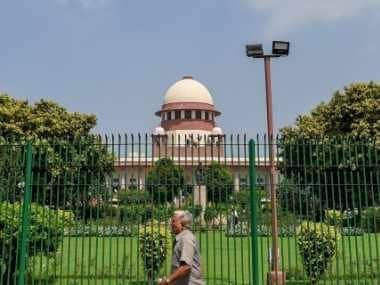 Manufacturers of Saridon, Piriton and Dart had challenged the Centre's move to ban the drugs claiming that their composition could put people consuming them at risk. 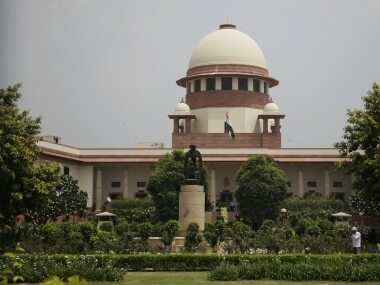 Supreme Court reserved the judgement after the parties including the Election Commission and the Central government concluded their arguments. 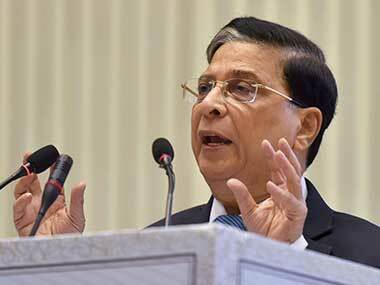 Dipak Misra made the statement while speaking at the Independence Day function organised in the Supreme Court by the Supreme Court Bar Association.